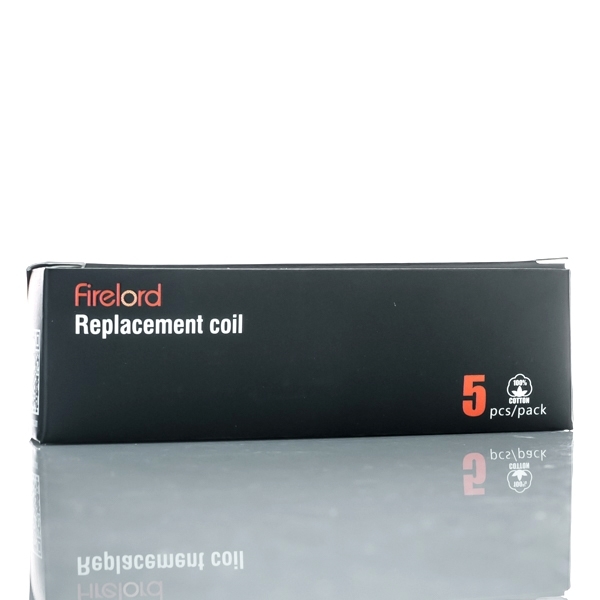 FreeMax Firelord Replacement Coils come in two resistances – a 0.5ohm coil and a 0.25ohm coil. 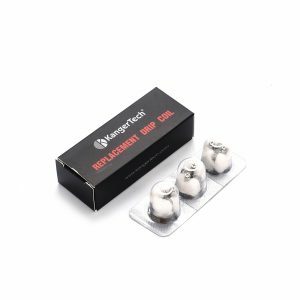 0.5ohm coils are available both in ceramic and kanthal cover style. 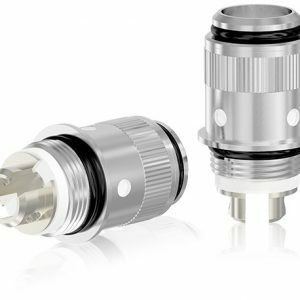 FreeMax Firelord Replacement Coil has dual vertical coil design. They come in two resistances. A 0.5ohm coil is suitable for 20-50W. A 0.25ohm coil works at 20-60W. 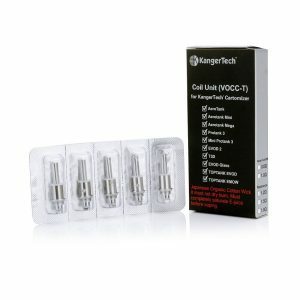 0.5ohm coils are available both in ceramic and kanthal cover style. 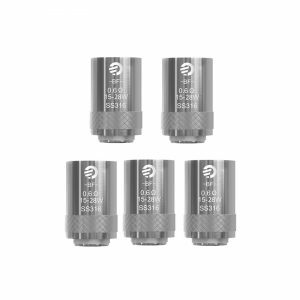 Manufactured for the Firelord Sub-Ohm Tank, these replacement coils come in a pack containing 5 pieces.